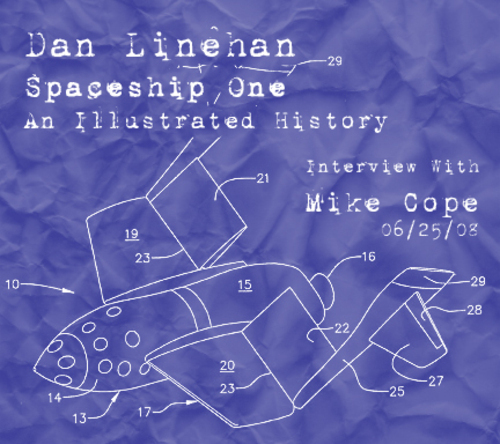 I spoke With Dan Linehan about his new book, "Spaceship One: An Illustrated History." If you are a space geek, a tech freak, or just somebody who wants to inspire their kid to grow up to be a rocket scientist, this is a must-have for your library. This is a Flickr badge showing photos in a set called Tie-dyed Tehuti. Make your own badge here.